Finding the right luxury apartment is easy when you start looking in the right place. 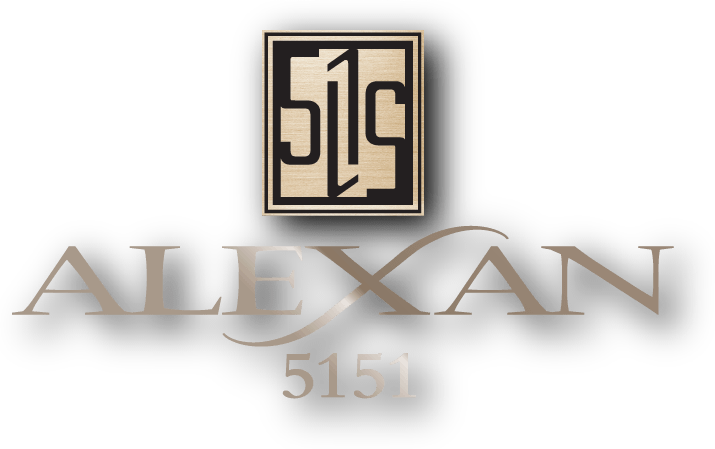 Discover the home you have always been searching for when you find the Alexan 5151 luxury apartments in Houston Texas. Indulge yourself in a suite of luxury apartment features designed to help you live the lifestyle you crave. Enjoy community amenities with your closest friends and share the best your new community has to offer. Choose from a suite of premier floor plans and layouts designed with all the space you need to stretch out and relax after a busy week. Your next favorite restaurant is just around the corner because you will be living in a vibrant neighborhood that offers fantastic dining, shopping and entertainment choices. Finding luxury apartment features to love is easy when you can enjoy so many choices. Enjoy the warm and comforting welcome that only hardwood or stained concrete flooring throughout your living areas can provide as soon as you walk through your front door. Beauty isn’t the only thing you will meet at your front door. Discover the convenience of an Insync lock system and valet trash service. Digital technology like a Nest thermostat and Sonos technology package brings a new level of convenience and comfort to your luxury lifestyle. You will also enjoy spending time in your new gourmet kitchen. Indulge in the rich feel of quartz or granite countertops accented perfectly by custom cabinets. You will never find a more convenient and spacious sink than the stainless steel farmhouse sink you can enjoy with all of your meal prep. A suite of stainless steel appliances including a gas range will make quick work of any party you have planned. 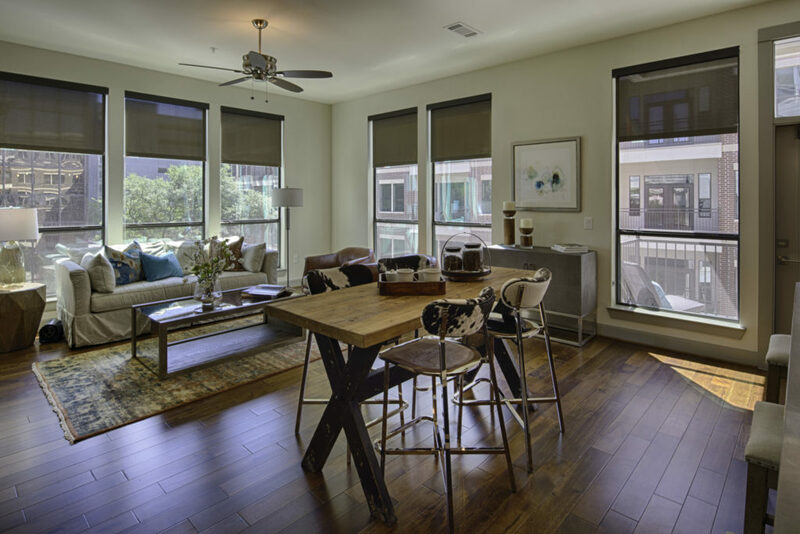 Discover your new Uptown District luxury apartment when you choose life at the Alexan 5151 luxury apartment homes in Houston Texas.